To understand why the `little foundry`, as it was known to generations of Monifieth people, as opposed to the `big foundry` we must go back in time to the mid nineteen hundreds. In 1859 Robert Low & William Duff set up a partnership as ‘Engineers & Brassfounders. They `took over` an already established business which had been run by John Murdoch & Son, Albert Court, Nethergate, Dundee. This was somewhere within the Old Overgate area. However, in 1889 the business was `bought over` by members of the Beath family, namely John and his son William, also with another five Dundee business men, of good repute, who invested in what was registered by them as a British Limited Company. John Beath was the founder of the company Beath & Keay, who operated the Albion Foundry in Lochee. William his son, was a time served engineer having completed his apprenticeship, at the Monifieth Foundry owned by James F Low, prior to joining the family business. 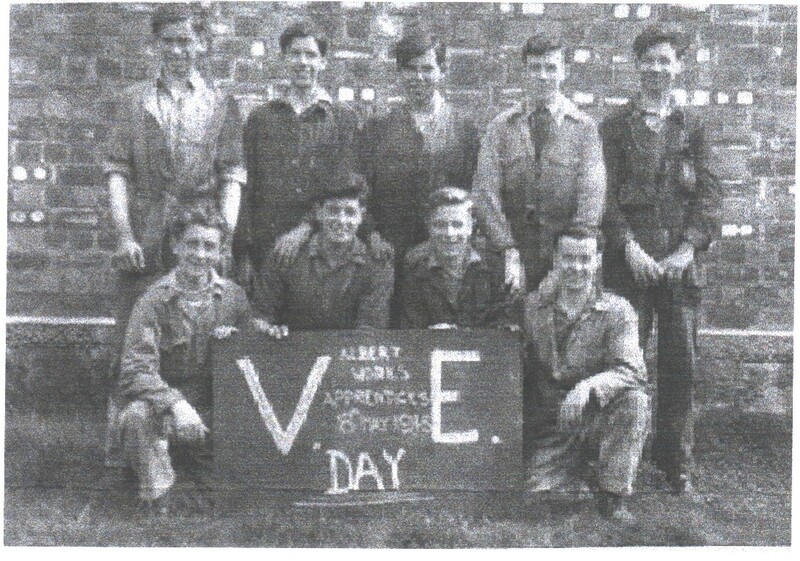 The Albion Foundry in Lochee was closed and business continued at the Albert Court works. In 1901 due to expansion of the business, the firm purchased the then vacant premises of the Lyell brothers, flaxspinners, on the Links at Monifieth. James & Charles Lyell, had in 1873 introduced to Monifieth, spinning on a commercial basis. Incidentally the Lyell family were responsible for the building of several big houses in the town. Uplands, and Monifieth House for example. They were also responsible for the notorious `Bricklands`. housing for some of the three hundred and fifty workers employed in their factory. Many Irish immigrants found employment and accommodation at the `Brickies`,near the station. Newspaper reports and council records have many scathing remarks regarding the condition of the buildings, some housing two or three families in two rooms. One newspaper names them as being `THE HELLITES`. Still to be researched is the reason for the spinning mill becoming vacant and the workers unemployed. The Managing Director of Low & Duff later had the dilapidated houses demolished having replaced them with modern cottages very much sought after by the workers. They had running water, sculleries, tiled grates, individual back & front gardens, all enclosed by a smart wooden fence. Renamed Albert & Windsor Terraces they were still occupied until the 1970`s. After the closure of the foundry , the houses gradually became unoccupied and were consequently demolished. The works covered eight acres on the banks of the river Tay. There was a direct rail link, in the form of a siding within the grounds, making the supply of raw materials and the dispatch of finished items an easy task. WHA DECEASED THE 17TH FEBRURY 1563 AGED 65 YEARS. In 1902 during the renovations from spinning mill to foundry, the tombstones were taken up, smashed and used to make a concrete bed for a crane. Parts of the Durham monument are built into the walls of the gate lodge at Grange House. Still known as Low & Duff, Brass & Copper Founders the firm operated in what was to be known as The Albert Works. Mr William W Beath, as Chairman and Managing Director of the company was responsible for the day to day running of the business. Mr Robert Kellie assumed the position of the works manager. A picture shows in the left hand corner the entrance gate , adjoining it the administration block, & offices. Crossing open ground which divides the works proper from the offices is the engine house, while behind it in a different building was the boilers, then the casting store, brass finishers shop, lathe shop, pattern store, die cutters, while on there was on the other side the moulding and copper shops. The storage and packing warehouses formed the buildings which ran along the extreme right of the site. Copper pans for the manufacture of jam & confectioneries brought the firm universal fame. The firm could produce anything from an engine to a brass tap, a lozenge cutting machine , a printing machine or a household bath. Large sheets of copper, were hand beaten with mallets into shape, heated over a fire, then beaten again until the shape was perfected. The fitting shop then inserted it into a steel jacket. Low & Duff could produce pans guaranteed to stand a pressure of 350lbs to a square inch. The manufacture of jams only required a pressure of 80 lbs per square inch. Harpoons and the gun to fire them, made by Low & Duff could at one time be seen in the Broughty Ferry Castle Museum. In 1902 the firm employed about 200 hands, quite a number residing in Dundee. It was hoped that eventually they might make Monifieth their home. A number of the men formed a recreation committee and became responsible for their own meeting room to be used at all times. They were encouraged to provide a bowling green and utilise a space given over to them for football. For a number of years the Company carried on a separate section of the business as Plumbers Merchants, with a warehouse at 9 Dock Street, later moving to Yeaman Shore. An Edinburgh Warehouse was opened in 1902 at 81 Rose Street, (North lane). In 1911 the company moved to 34 Rose Street. In 1949 property was bought adjacent to the existing premises, giving a frontage to 48 George Street. Another warehouse was opened in Newcastle on Tyne. In 1961 it was decided to dispose of all the plumbers merchants and negotiations were opened with Thomas Tillings Ltd. The business was taken over on 1st August 1962 and then merged and managed by Thomas Graham & Sons Ltd.
Today. 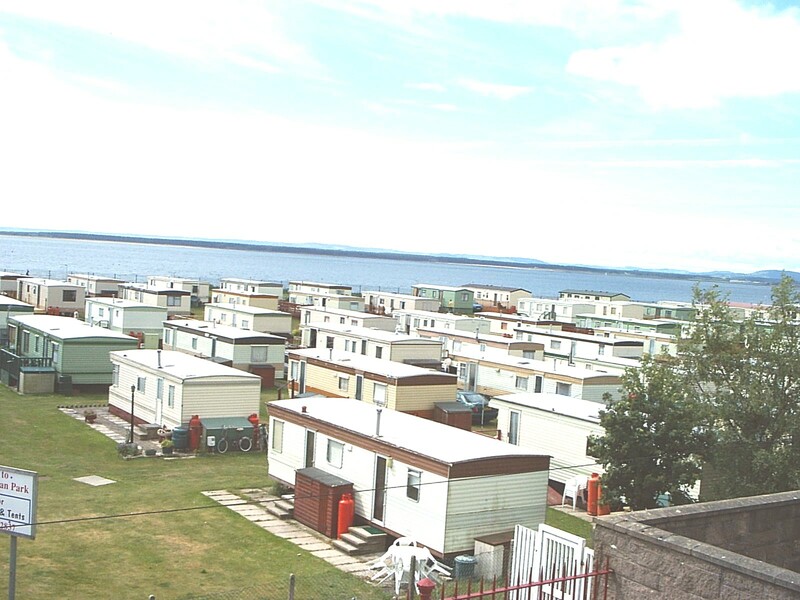 what was the Albert Works site still entices people to Monifieth, however, it is for leisure and recreation rather than work, now being the Tayview Holiday Caravan Park. This entry was posted in Articles, Low, Names and tagged Beath, Duff, Durham, Grange, James Low, Lyell Bros., Wm. Low. Bookmark the permalink. I had a cousin, David MacKenzie who worked in the foundry after leaving school. He died when he fell into a vat of molten metal. This must have been before the second war or soon after. lorries, reversing into foundry with only millimeters to spare against station wall, tricky manouver !, whole monifieth article very interesting. 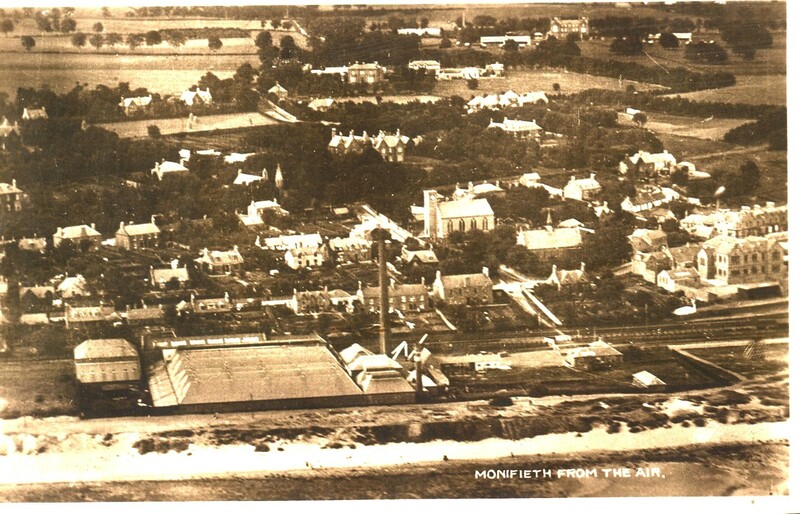 Most folk I talk to have never heard of monifieth, maybe a well kept secret. My Uncle Alexander Lawrence worked at Low Duff foundry in 1940. He still lives in Milton Street, Monifieth today!